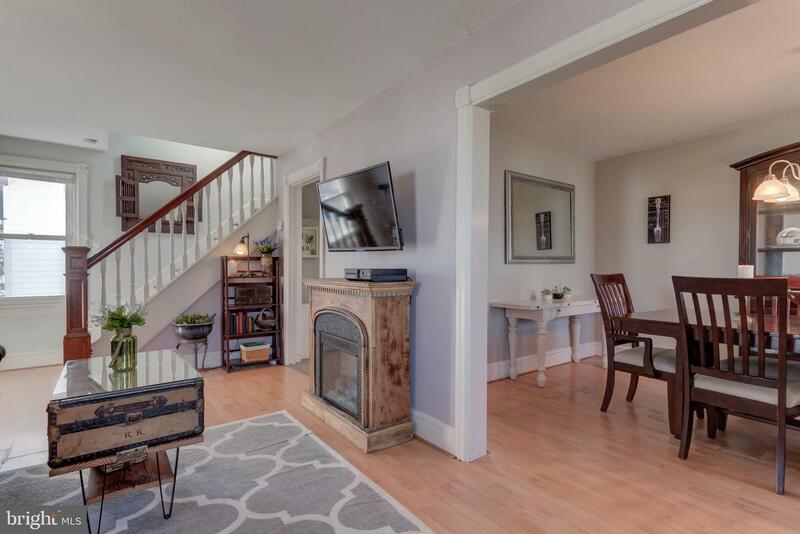 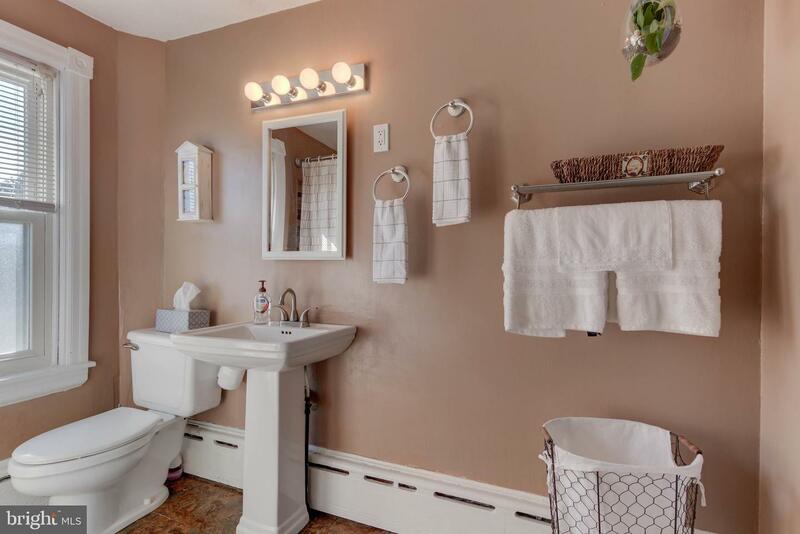 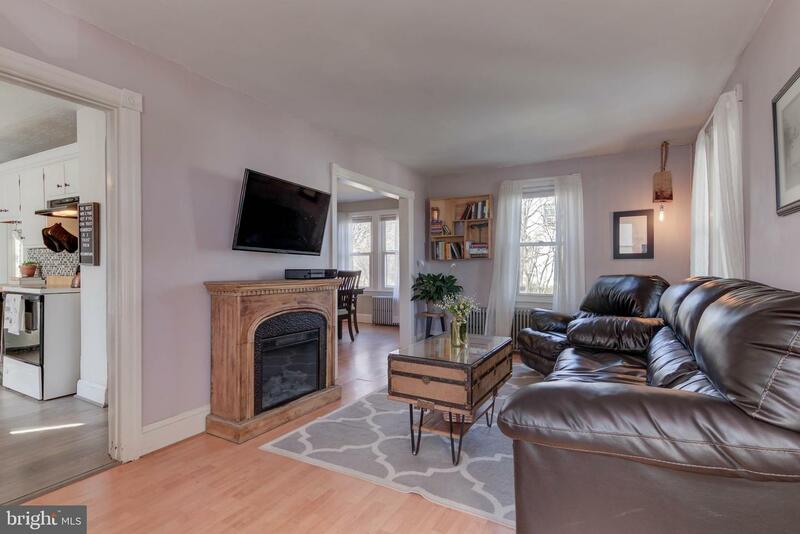 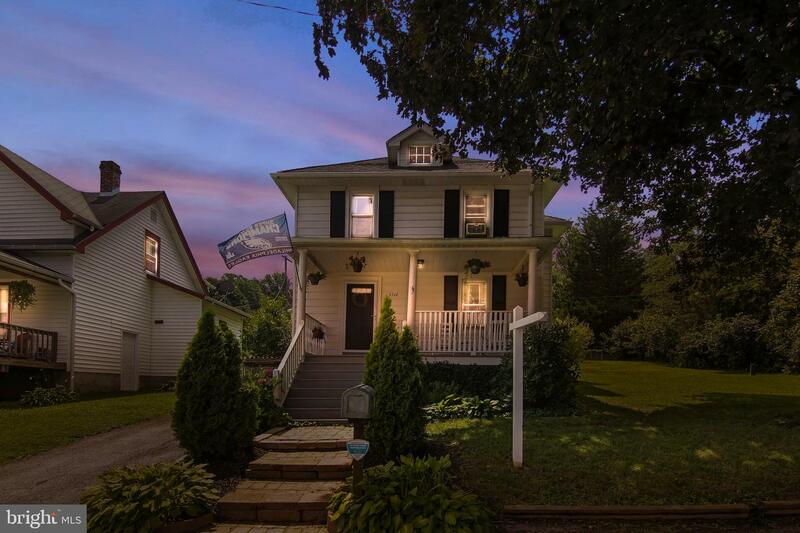 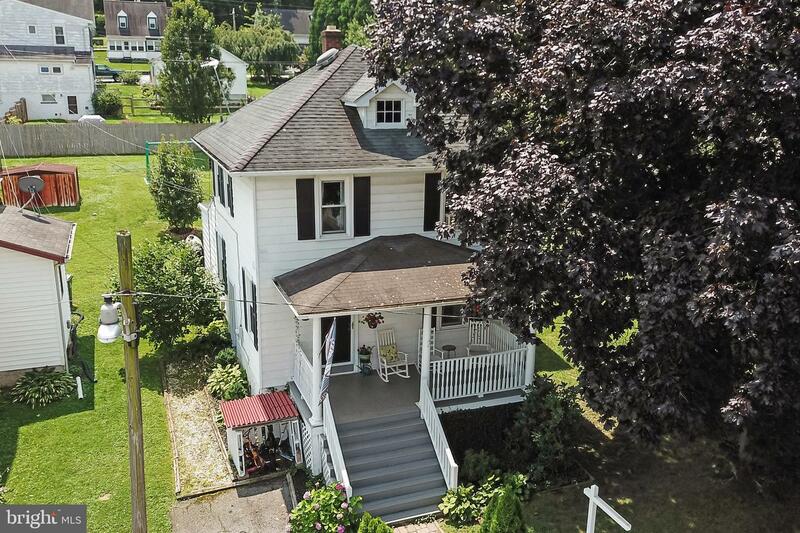 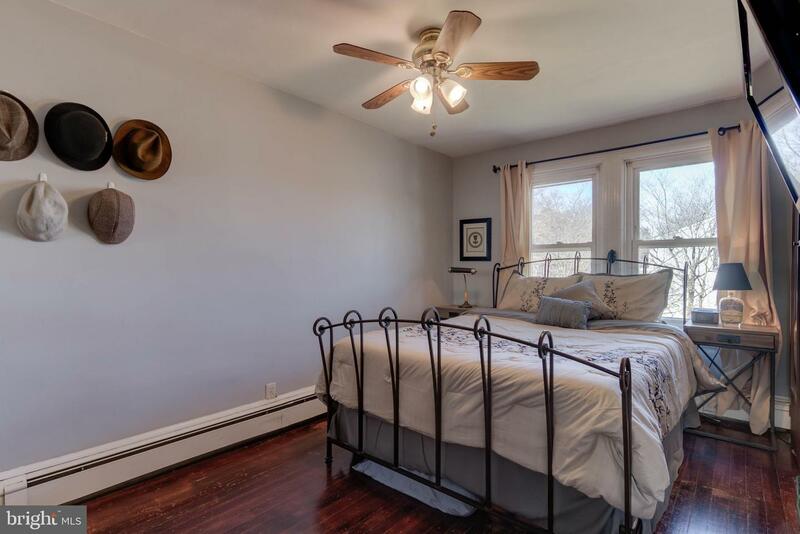 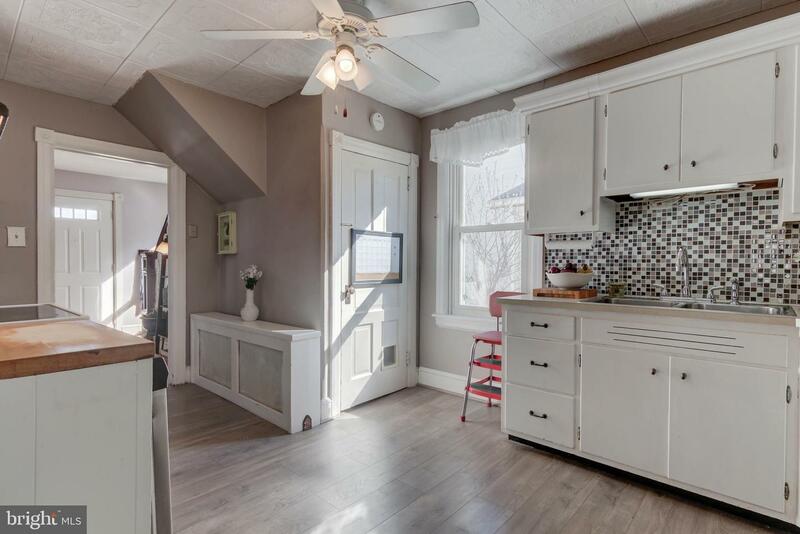 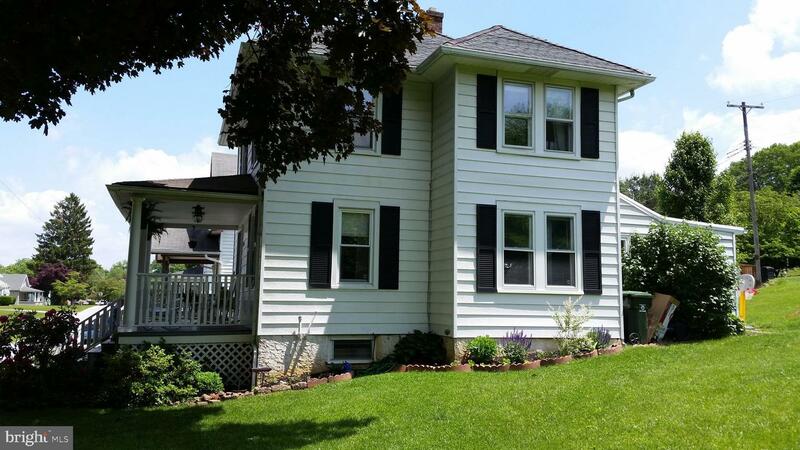 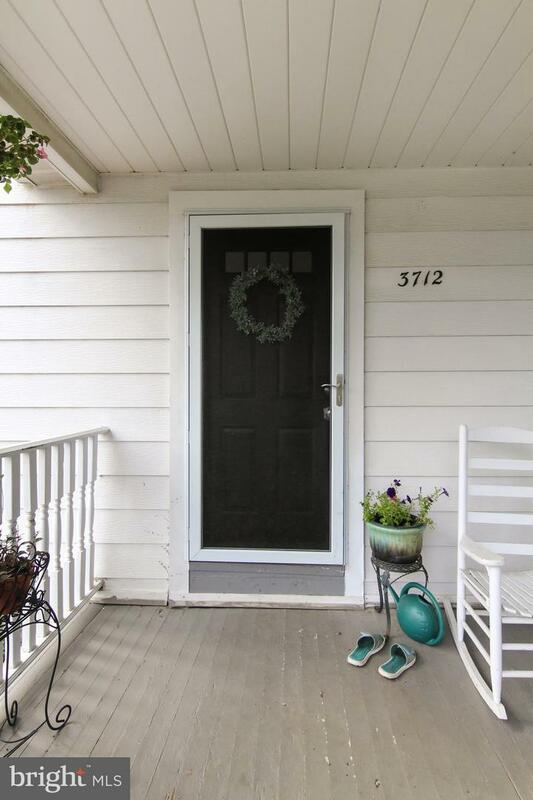 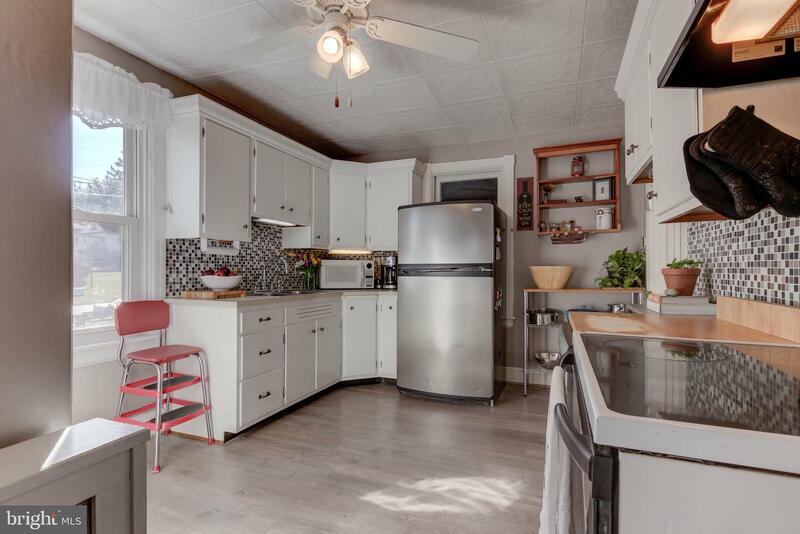 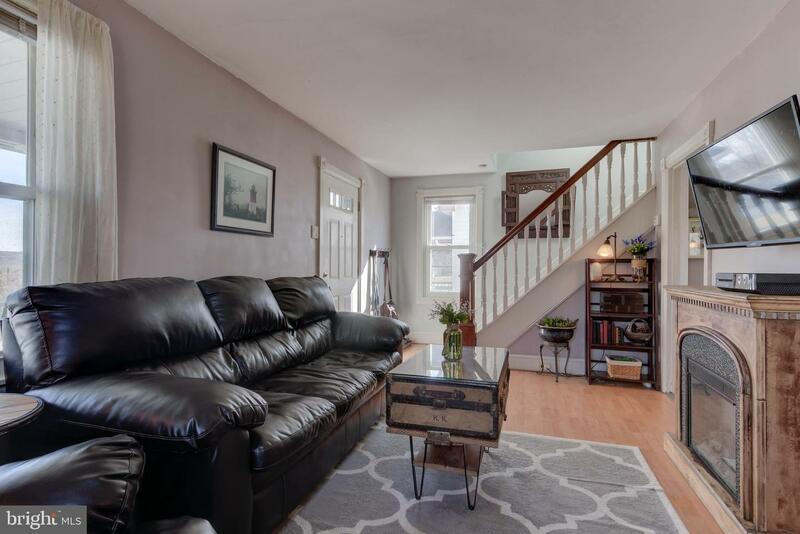 Welcome to Norwood Ave and this adorable Cottage/Colonial style home that has recently had a few remodeled items to including *New Kitchen Flooring* *New Flooring in the Mud/Laundry Room which has been moved to the main floor! 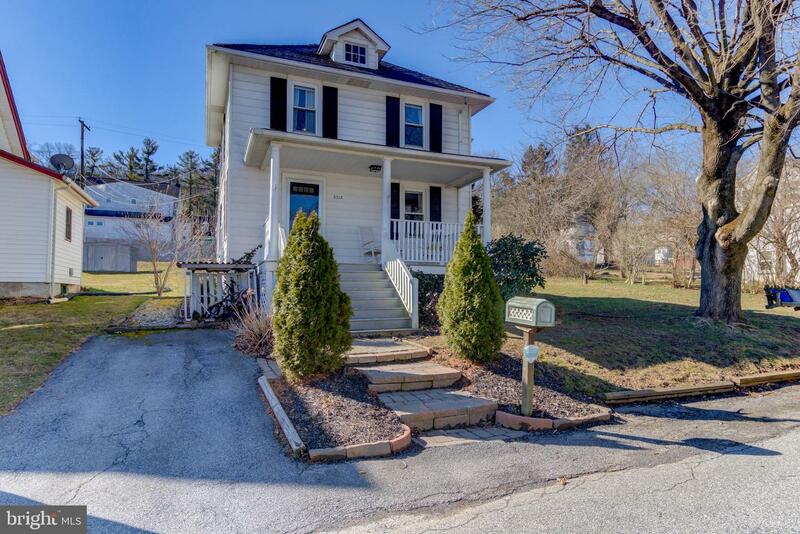 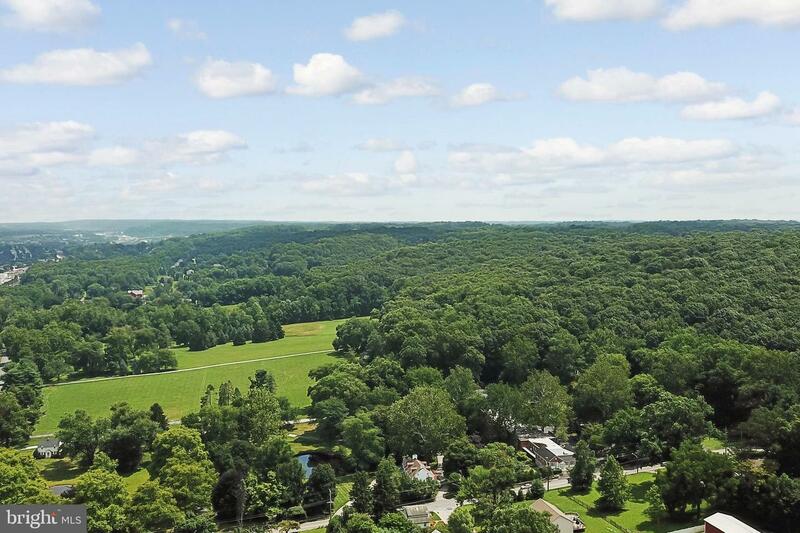 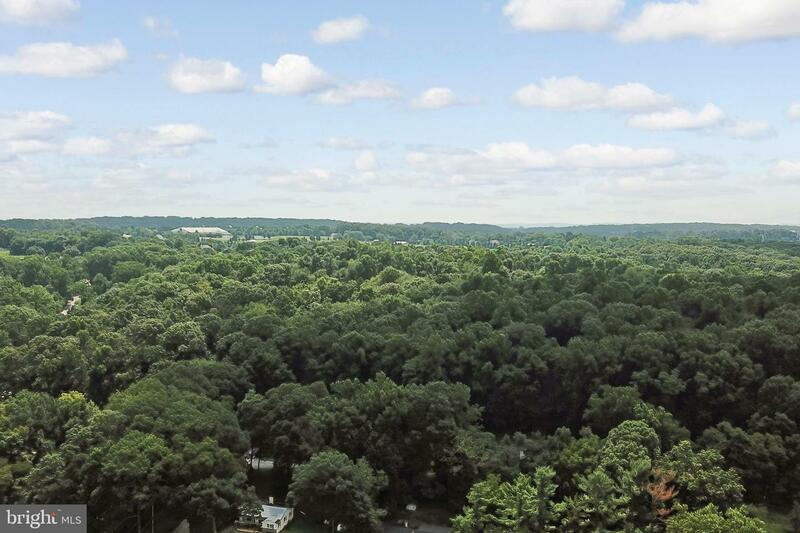 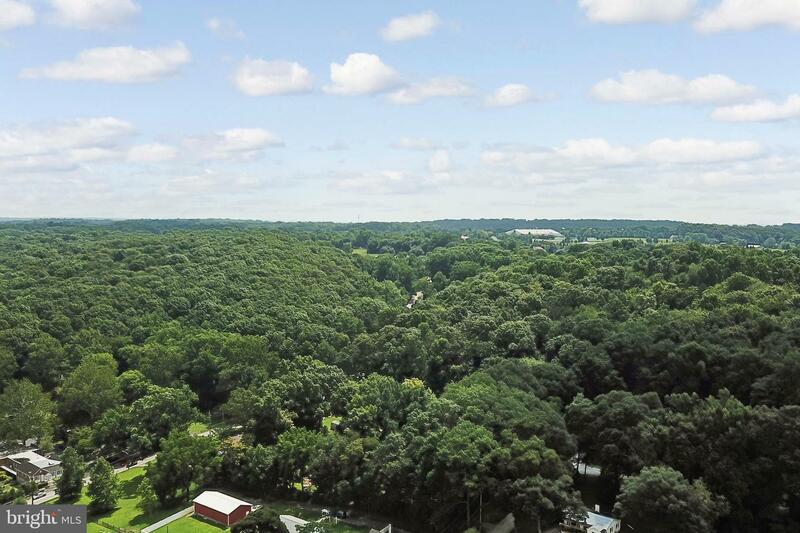 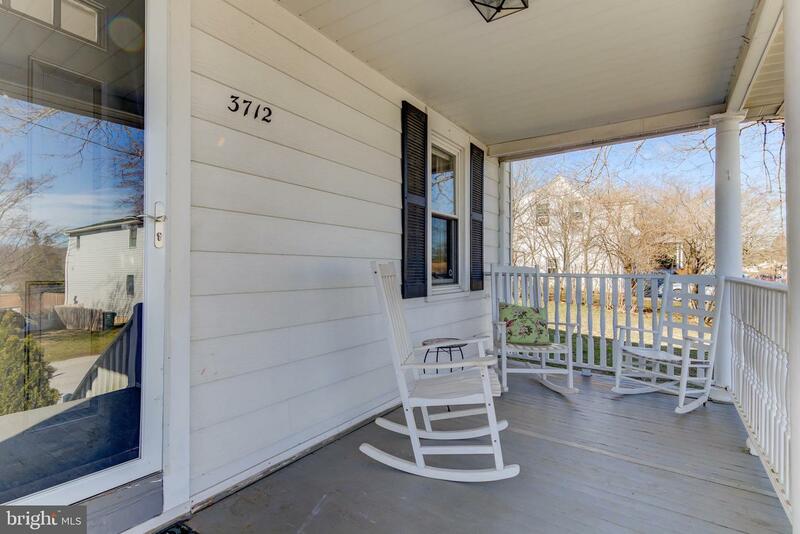 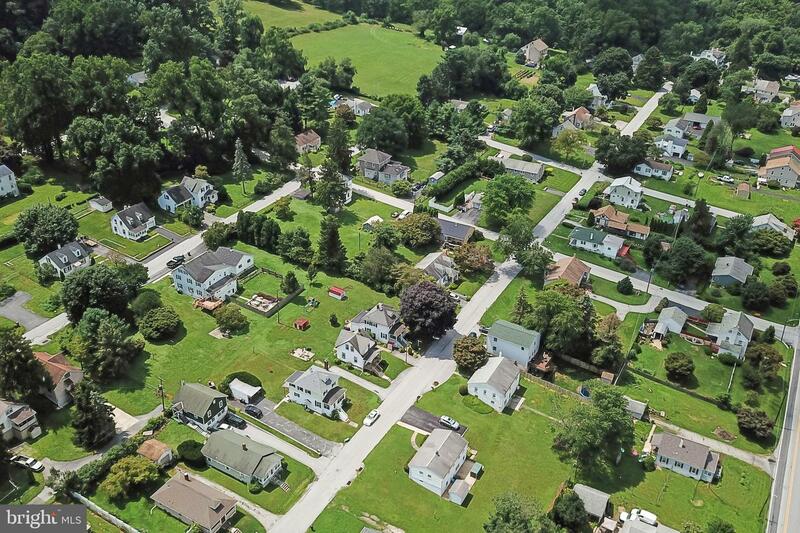 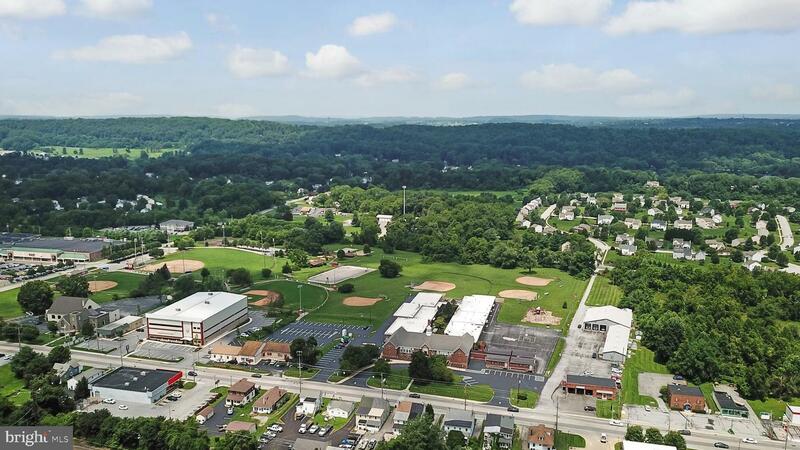 * Picture yourself sitting on the large front porch taking in the magnificent views of Southern Chester County countryside. 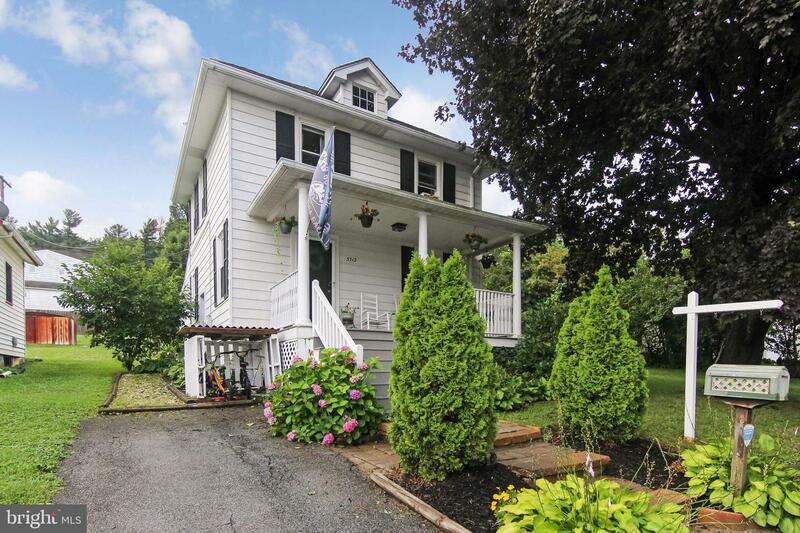 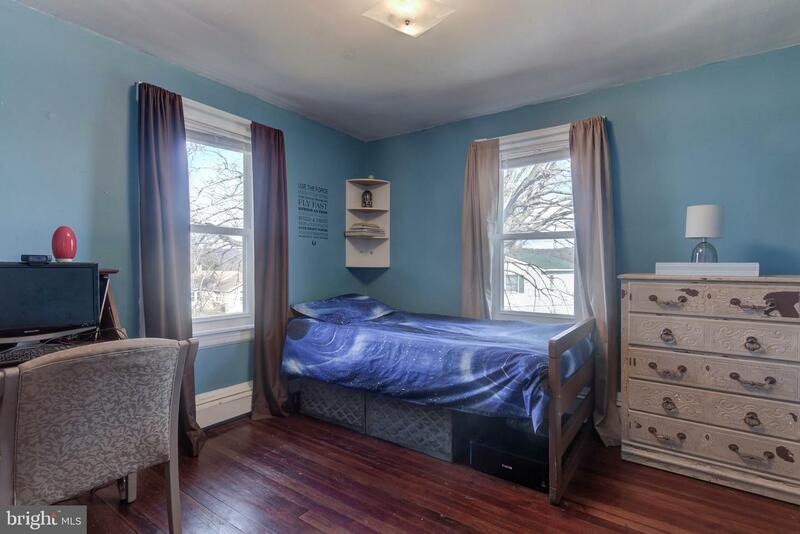 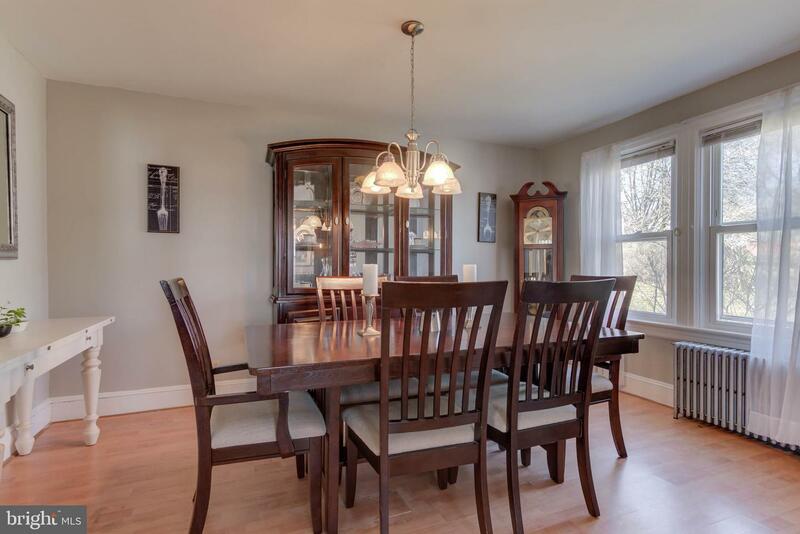 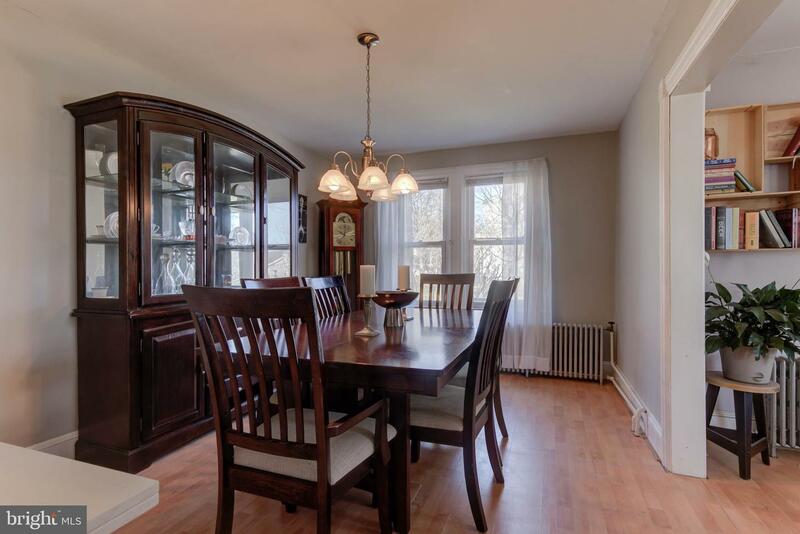 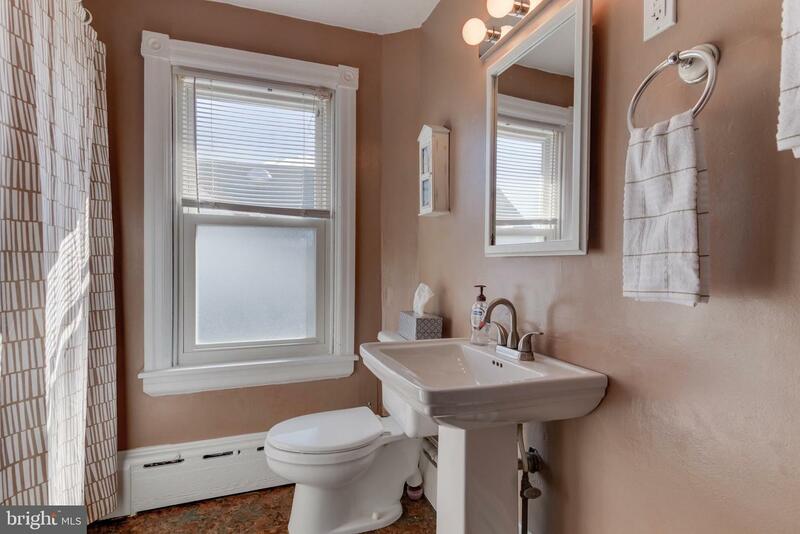 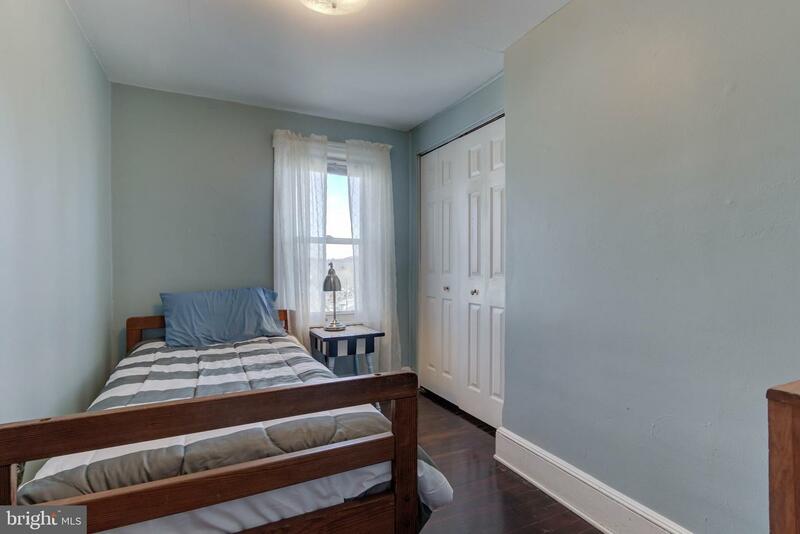 This beautiful home is close to shopping and within walking distance of the Septa R5 line. 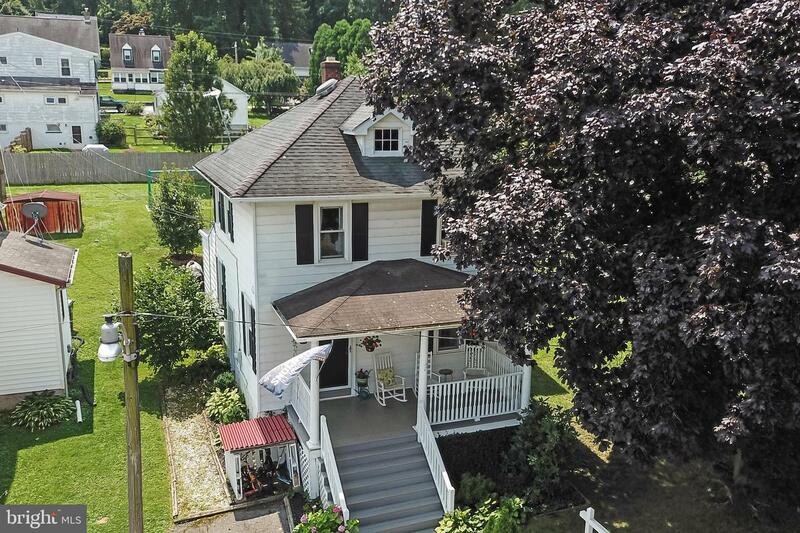 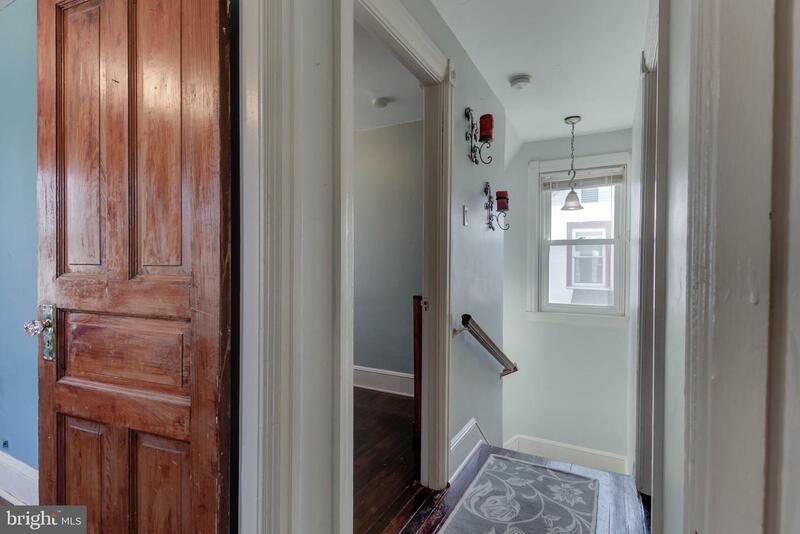 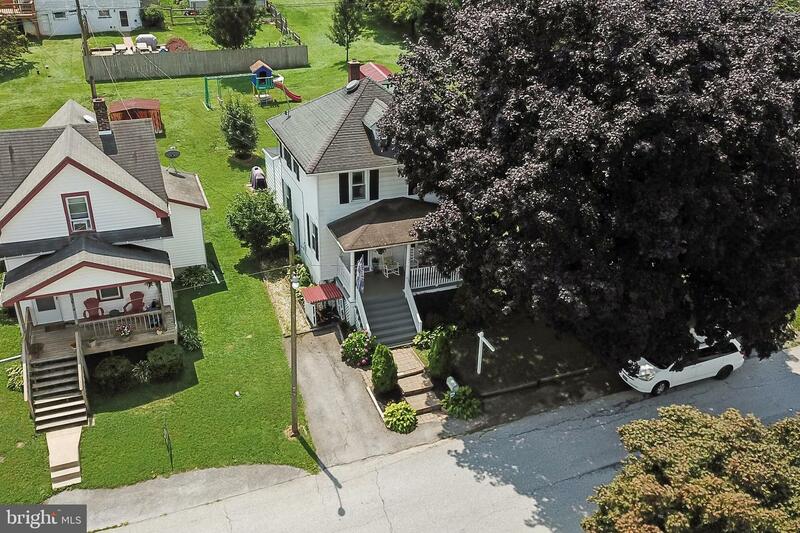 A charming turn of the century home which features original hardwood floors on the main floor and upstairs with original millwork throughout. 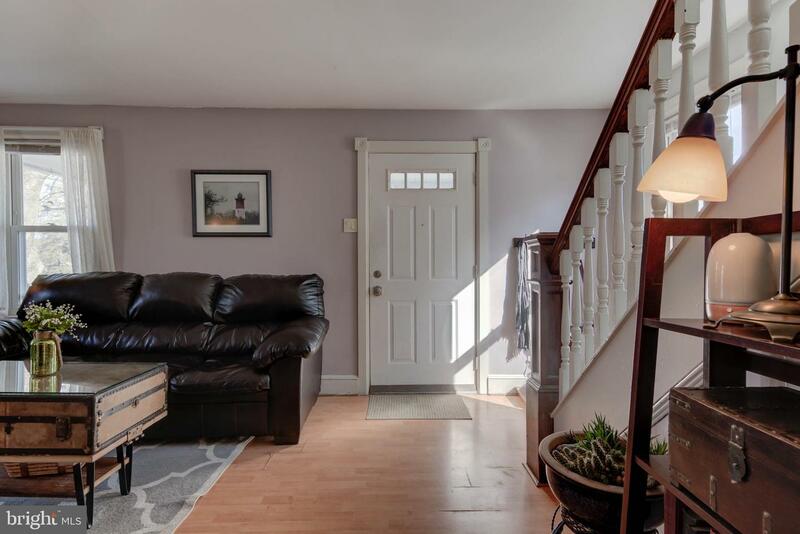 Enter the home into a nicely sized great room, with large windows. 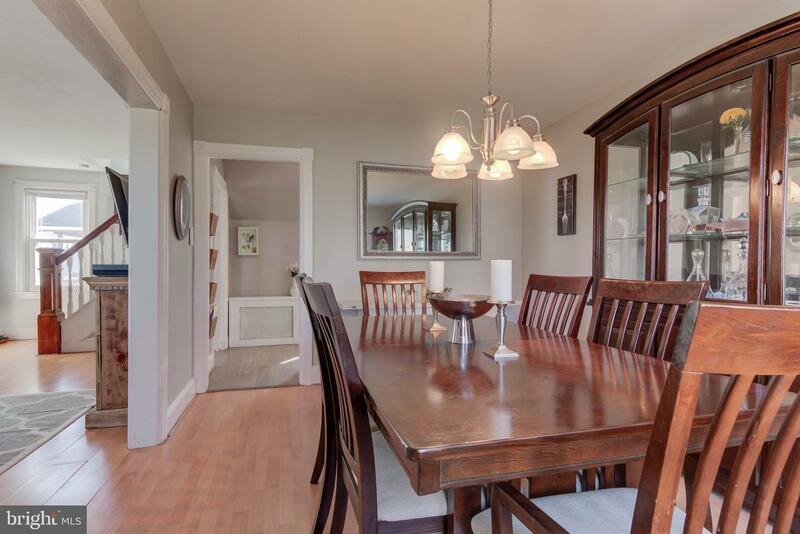 Step through to a formal dining room connecting to a spacious kitchen featuring solid wood cabinetry and a decorative ceiling. 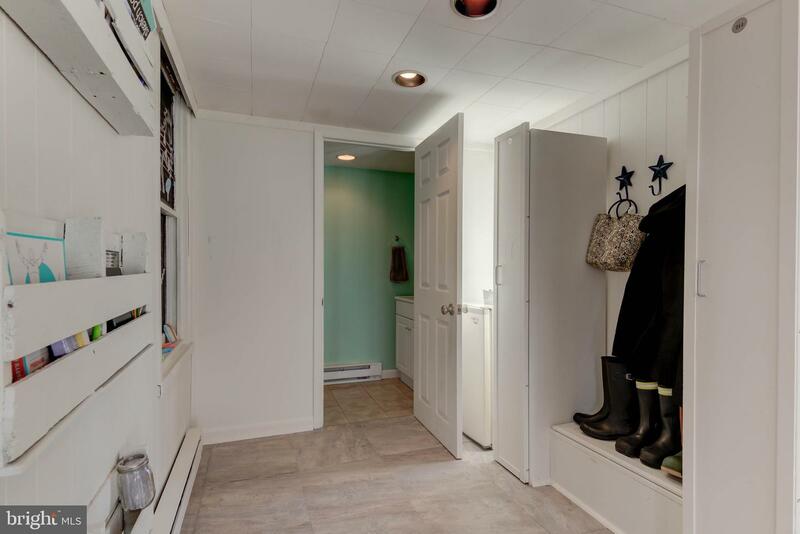 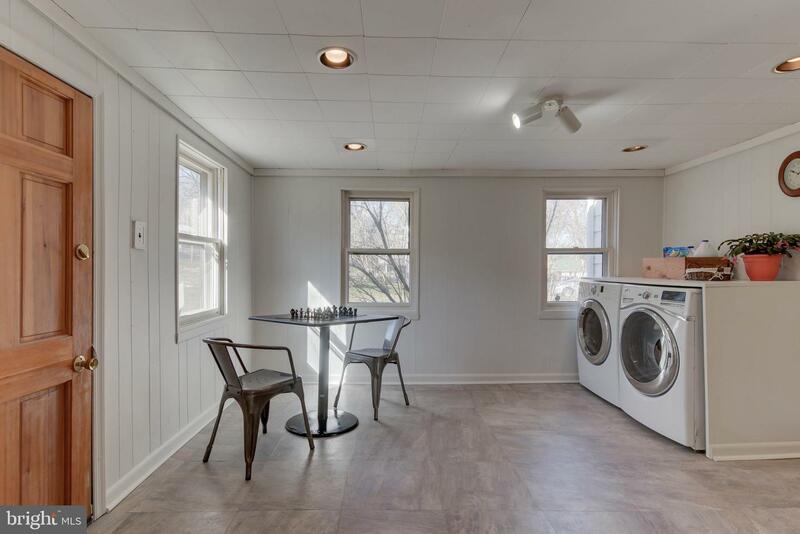 Behind the kitchen this home features a mud room and main floor laundry with an updated half bath. 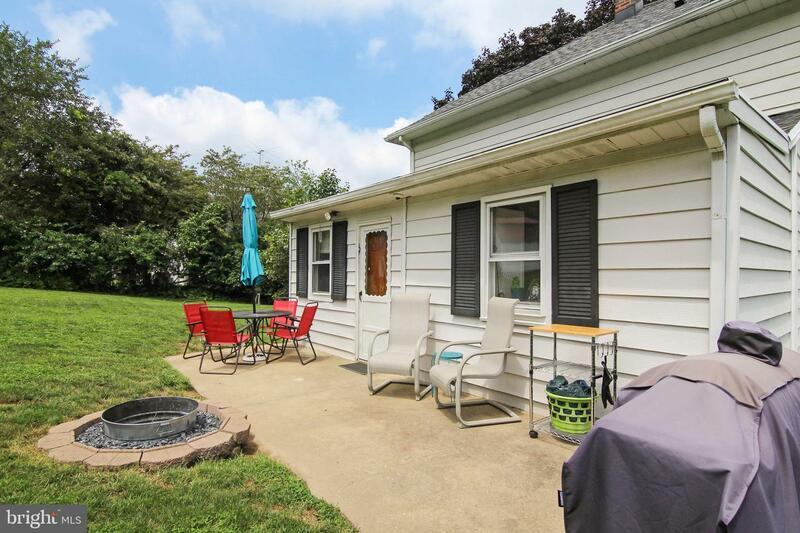 Exit the mud room/laundry to an outdoor patio with a fire-pit great for outdoor entertaining. 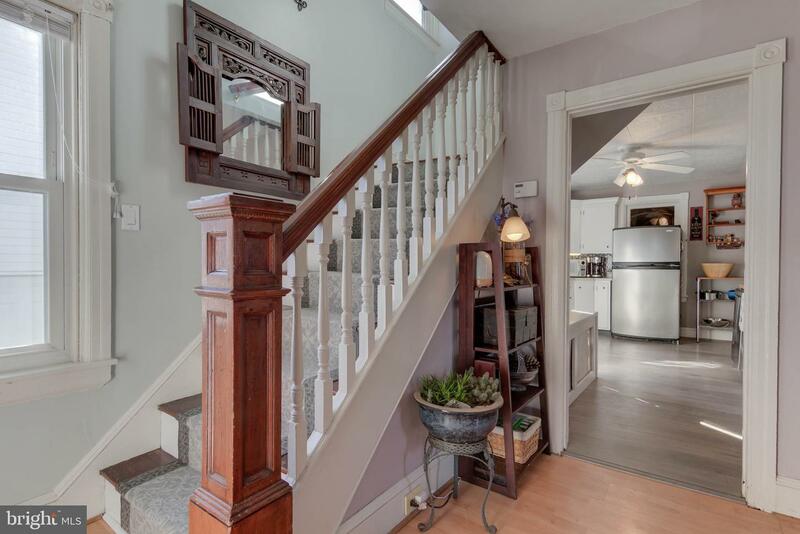 Up the stairs which have a nice new runner there are three well-appointed bedrooms which share an updated full hall bath. 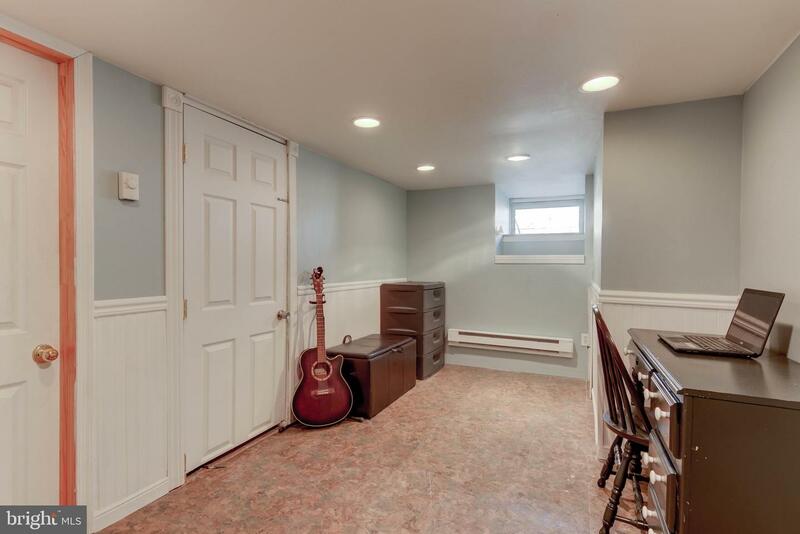 There is an attic that provides good storage with access from the third bedroom. 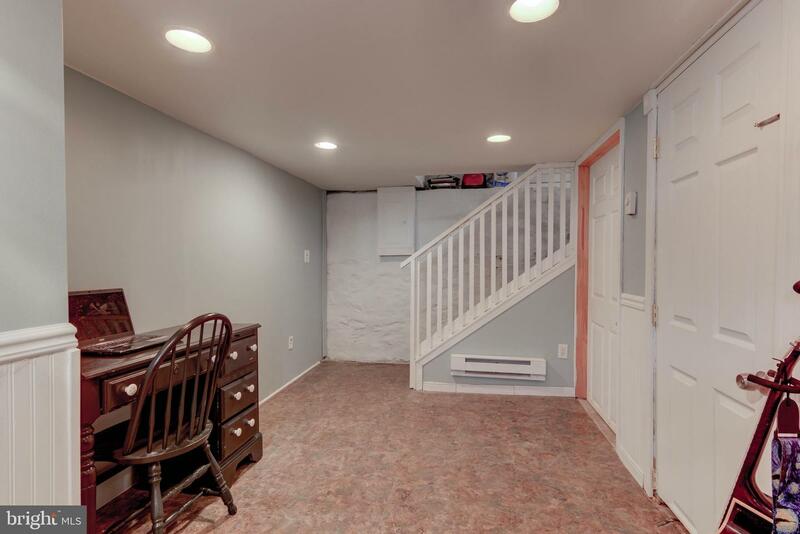 The partial finished basement could be utilized as a play room or home office and the unfinished bit includes a workshop area. 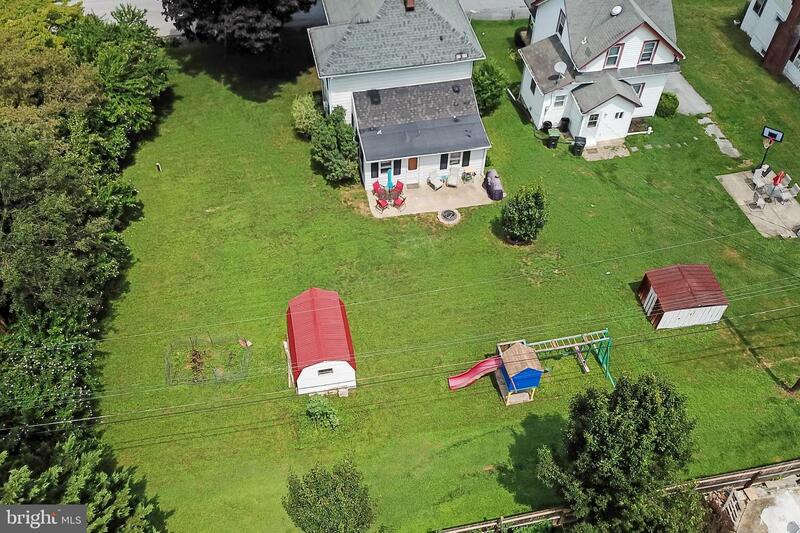 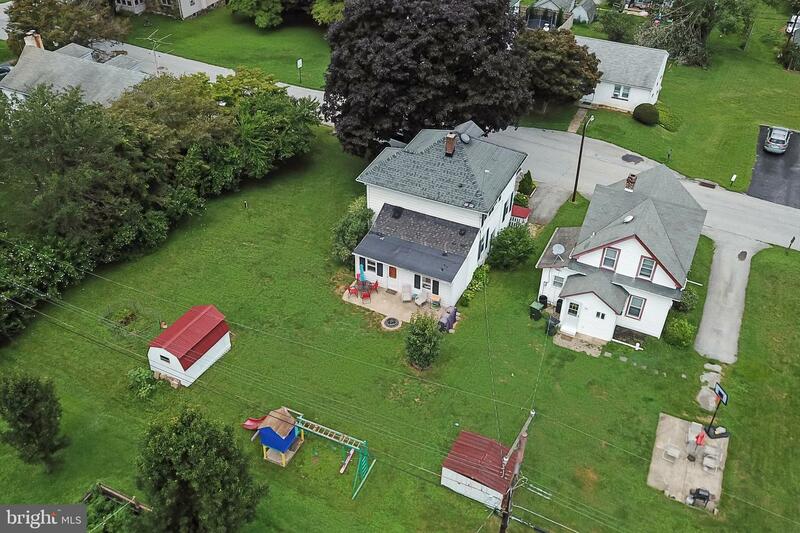 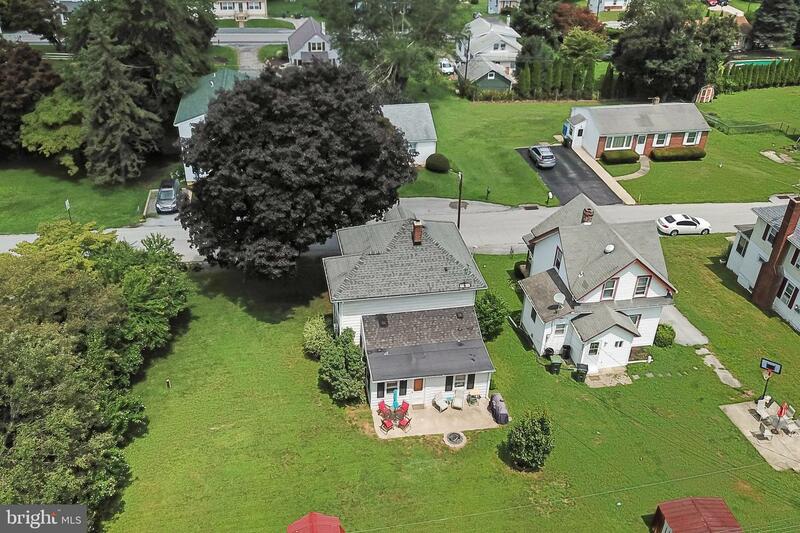 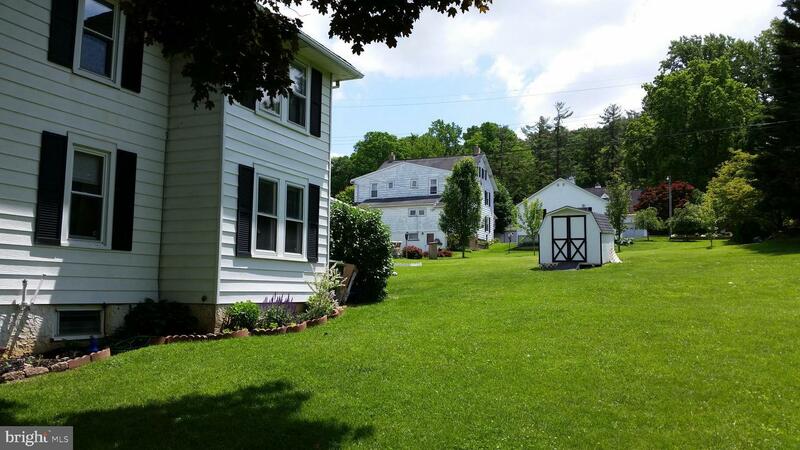 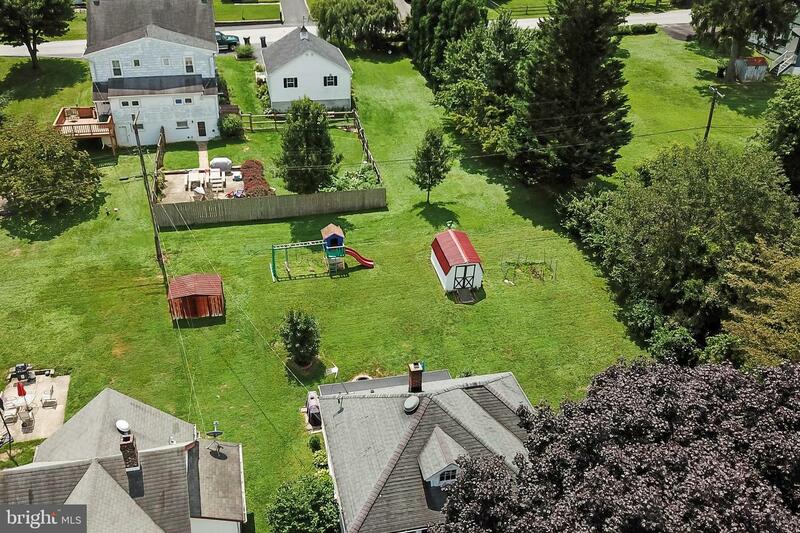 In the backyard of this DOUBLE LOT there is plenty of space for gardening or playing. 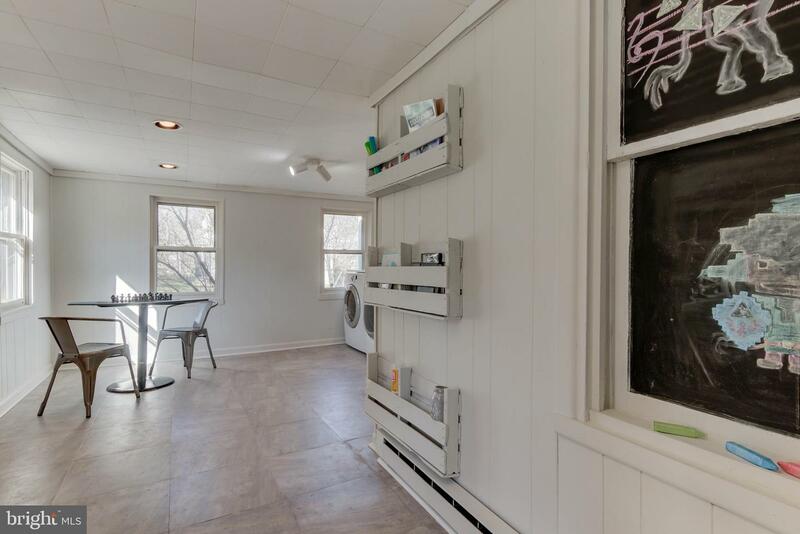 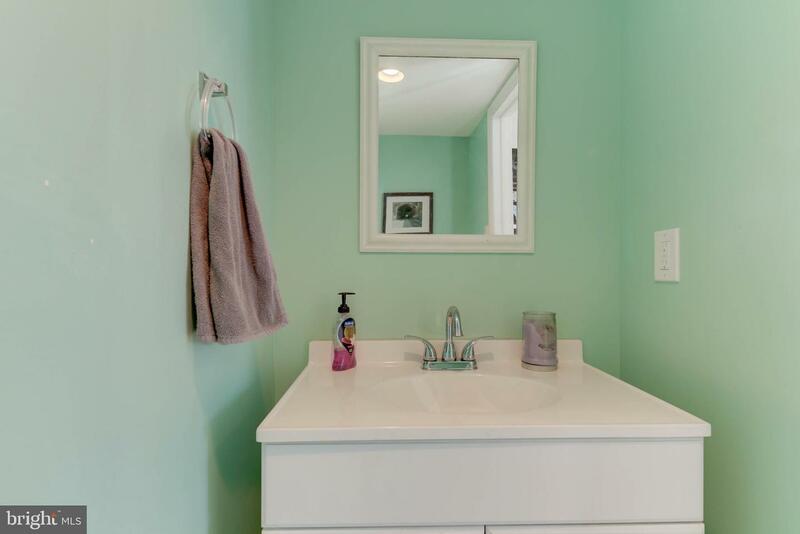 This home has a boiler that provides ample warmth for winter months and continuous hot water all year long. 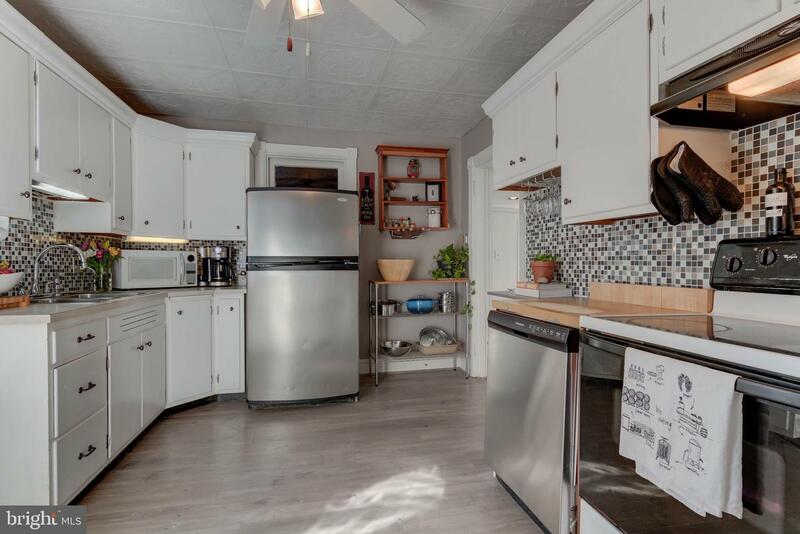 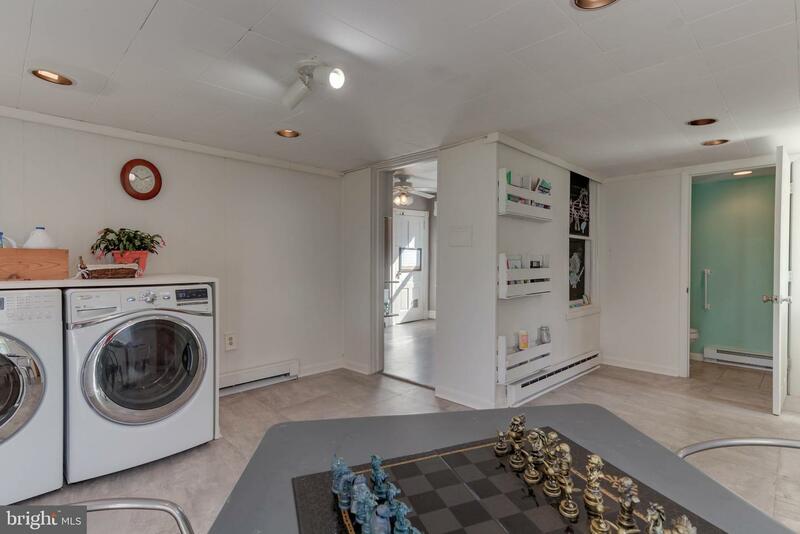 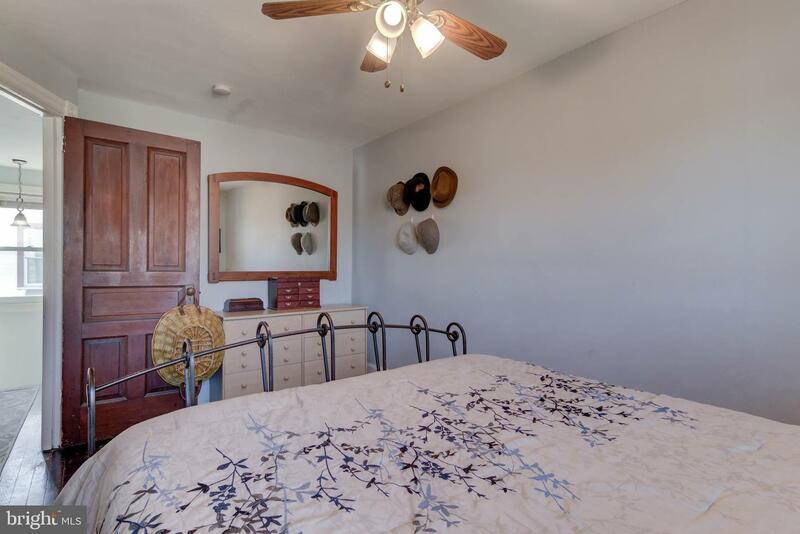 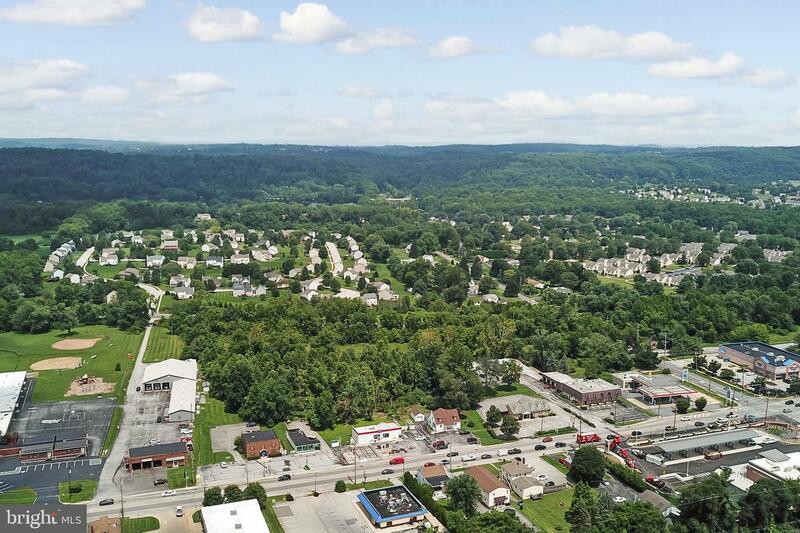 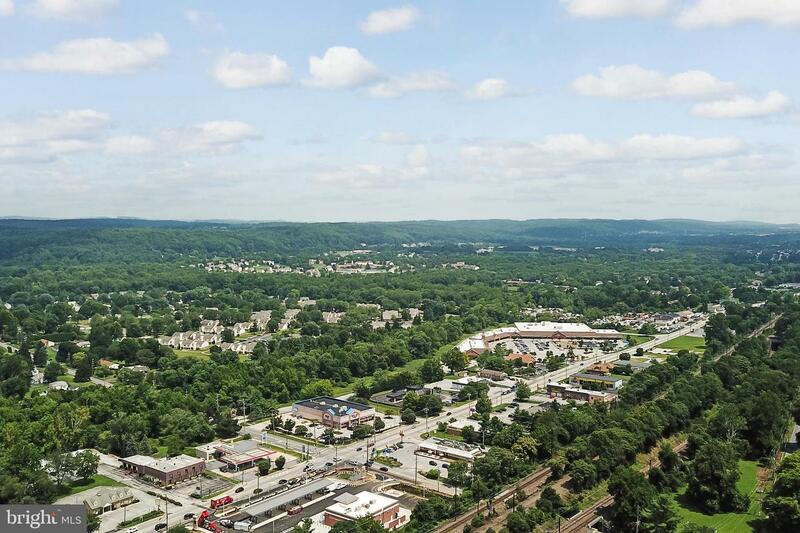 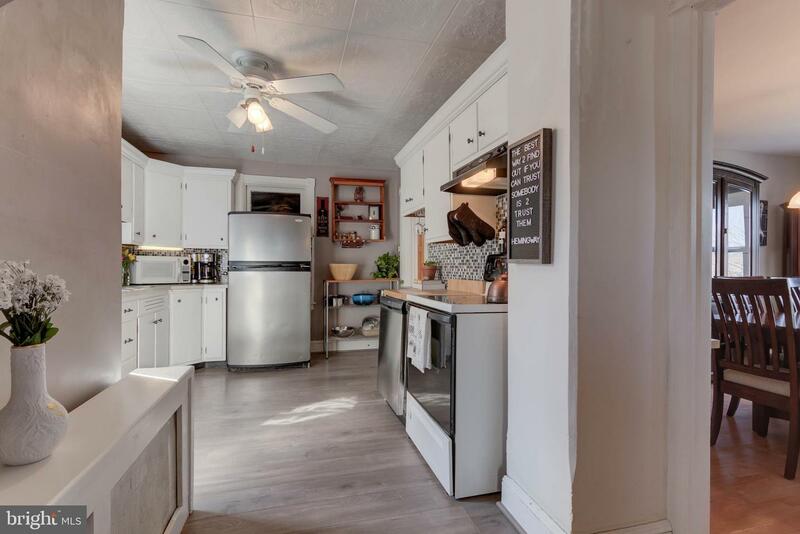 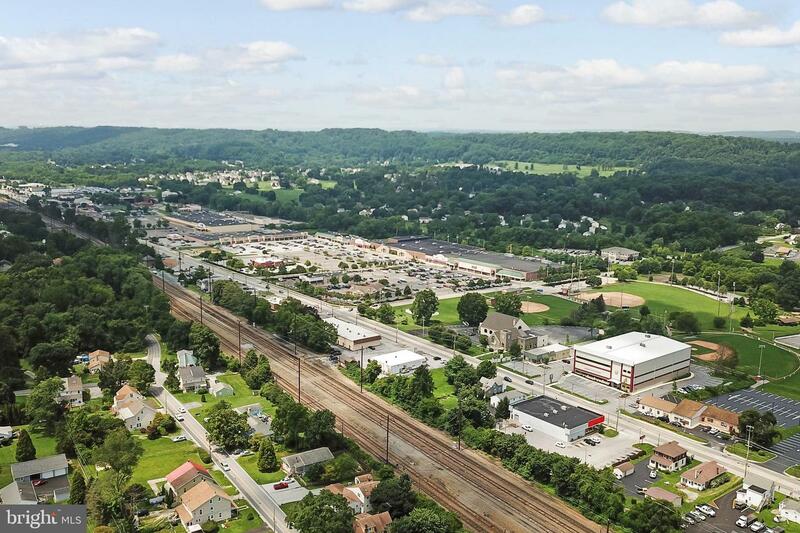 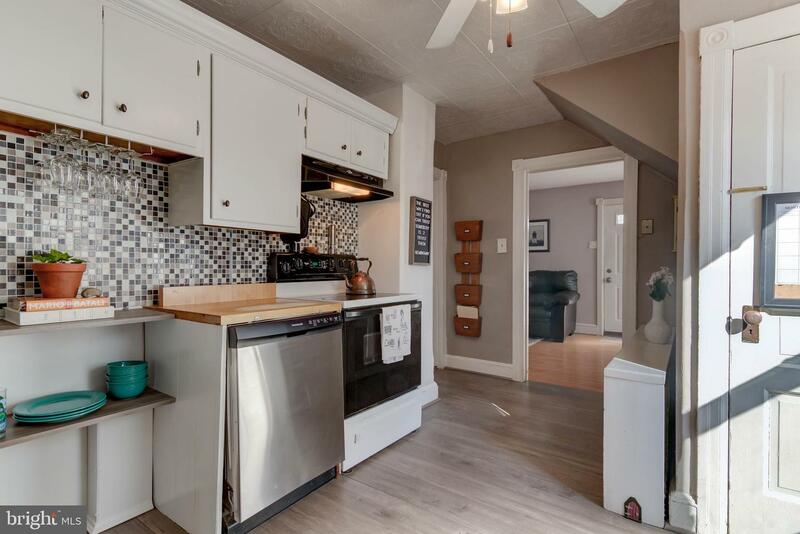 To top all of this off, the home has off-street parking for one vehicle, and a full home warranty.